It’s Gromit’s day! Each week we take one of our sled dogs to town to hang out with us and get them a special treat from Perfect Start coffee in Wasilla! 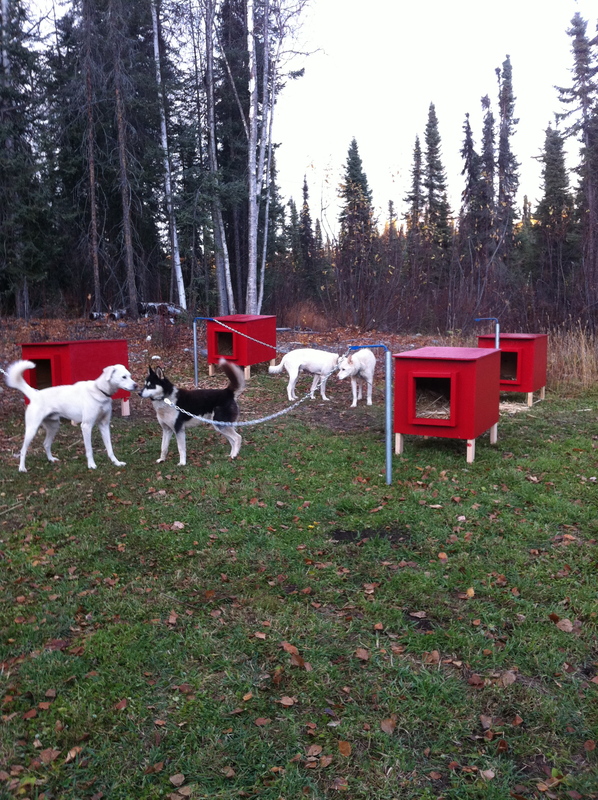 We are Team Ineka, a 40-dog mushing kennel located in Willow, Alaska. FitBark has been so kind as to sponsor our team for the upcoming race season as we prepare to qualify for the biggest dog sled event in the world, the Iditarod! Currently our A-team of 12 dogs is using the FitBark trackers for not only the miles we travel on the trails through the wilds of Alaska but also to give us great data on sleep cycles, activity levels in comparison between one dog and another but also we have found that by seeing the activity levels in the middle of the night we know when their might be a moose in the yard or the team is just singing a song under the moon! 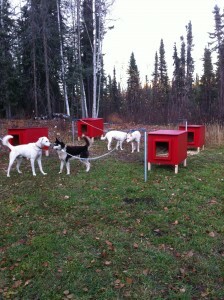 It is a challenge to keep track of 12 FitBarks! We have come up with a system to use different colors of duct tape that we found at the local big box store. 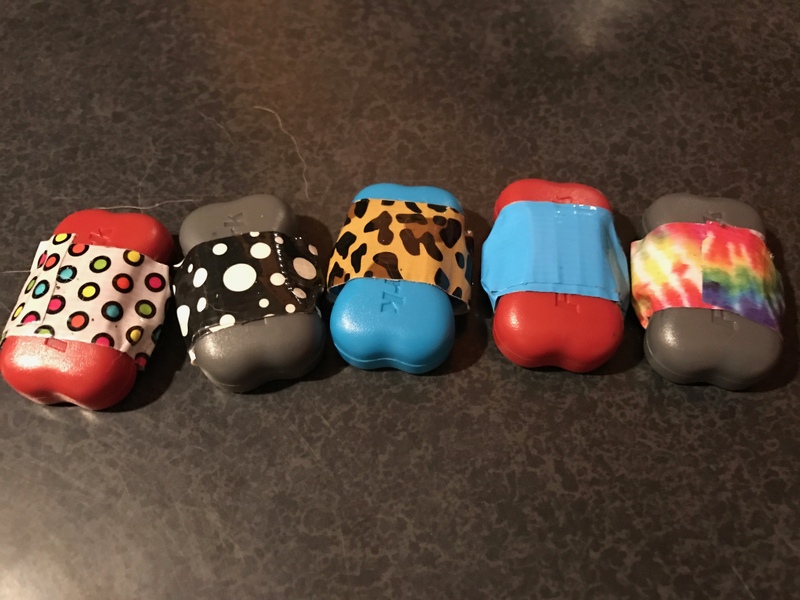 Did you know they have duct tape in paw print, leopard print, and even tye-dye? We also use these little pouches from a company that makes a product called Quiet Spot. They are intended to be hung off of your dog’s collar and you place the dog tags inside so they don’t jingle in the night. The FitBarks fit perfectly. 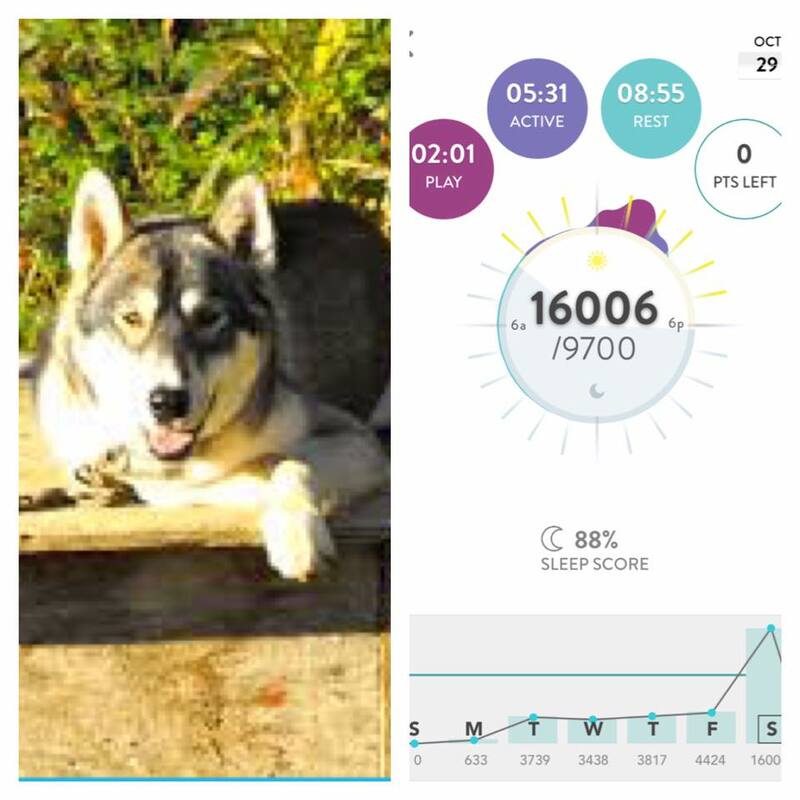 Did you know that you can set up your FitBark with your human fitness trackers like a Fitbit or even your iPhone? 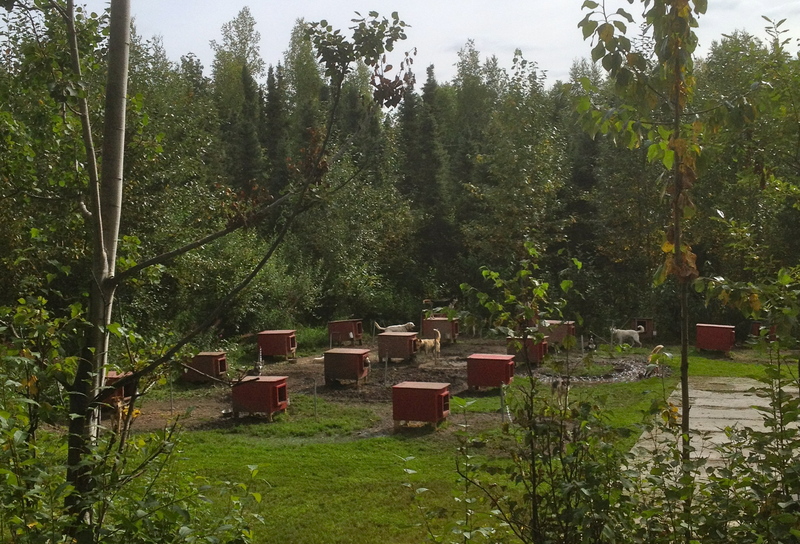 We did this and quickly found out that the dog team is getting much more exercise than the human’s on the team, the mushers. Over the next few months we will spend hours and hours on the trail as we train our dogs for well over a thousand miles to prepare for our races. Did you know that a mile is 1508 points on FitBark? At least that’s how many it is for our dogs. We are setting up something cool for our Sponsor a Dog Program. 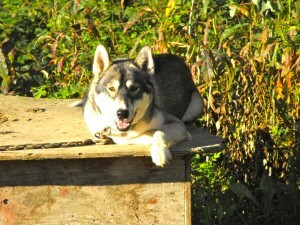 This program allows individuals to become a part of the team and they can not only get some cool perks from Team Ineka like a signed picture and a dog bootie but also they will be given access to their sponsored dog’s FitBark profile so they can follow along and even compete with their housedog against ours. How cool is that? In the coming days we will be adding stories and introductions to all of the dogs on the journal page of each dog’s profile. We post lots of pictures over on our Facebook page and we are on Instagram and Twitter too. We would love for you to follow along and become a part of the team, it is going to be a grand adventure this year and we are happy to have FitBark along for the ride! We look forward to posting blog articles here to share our journey along the way. Team Ineka welcomes new sponsor, The Perfect Start! 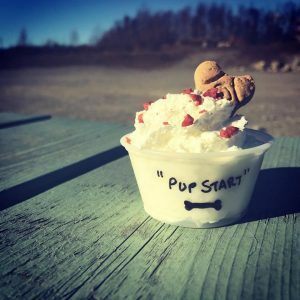 We are teaming up with The Perfect Start espresso for the 2016-17 season and they will fuel our team with their the-dye Red Bull smoothies and their brand new, Pup Starts!